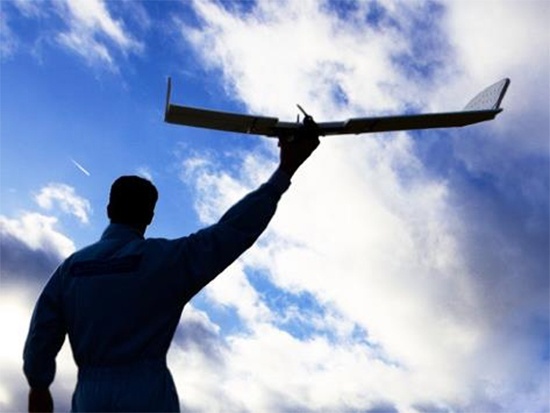 With military use of drones beginning to level off, the industry itself is searching for other options, and agriculture seems to be at the top of everyone’s list. Startups in this area require a rare blend of skills. In addition to the obvious skills of aviation and agriculture, they need people skilled in wireless communications, image sensors, illumination sciences, photonics, optoelectronics, photoreceptors, spatial imaging, lens mounting hardware, and much more. 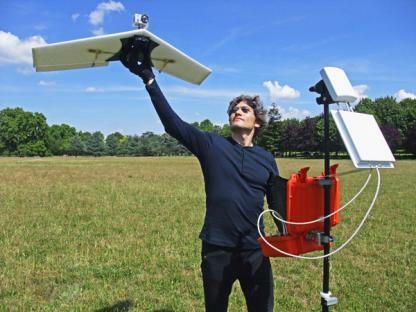 Completely autonomous, fixed-wing system, weighing 3 lbs., can survey 300 acres in a 40-min. 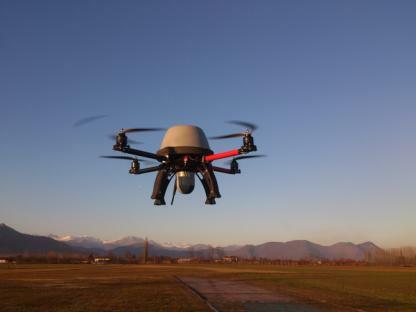 flight and allows for high-resolution imagery and video. The LP960 is able to detect damaged crops by taking aerial images with a thermal camera and can be flown in harsh environments, between -13 degrees F up to 140 degrees. The system can monitor moisture levels and damage from pests or disease. Cost is $9,300. The Octane multirotor drone weighs 4 lbs. and takes high resolution, GPS-referenced imagery and video, and the company claims is easier to fly than fixed-wing UAVs. Cost is $3,800. 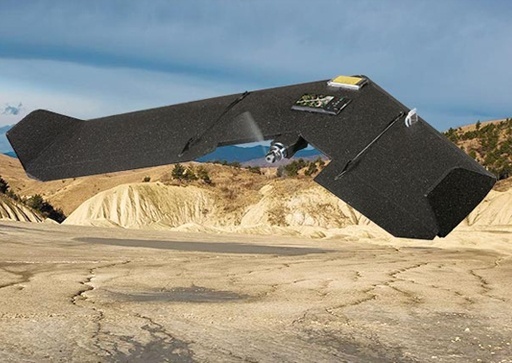 SenseFly, a Switzerland-based manufacturer of both the eBee UAV and the Swinglet CAM, is already selling its digital camera equipped mini-drones to growers and retailers in Canada. 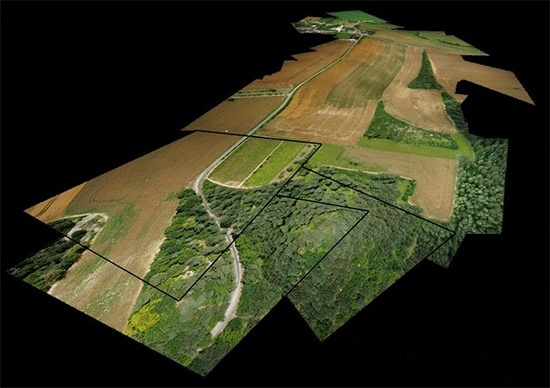 Using fully photogrammetric software, these drones can create high-resolution Orthomosaic reconstructions from aerial imagery. 16 megapixel camera and 30 minutes flight range. 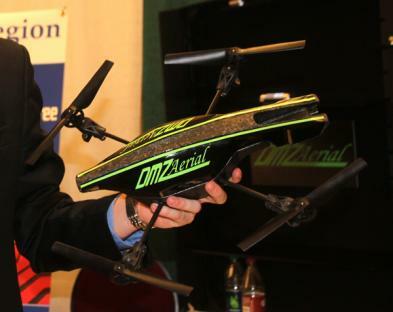 DMZ Aerial’s Aerial Intelligence Modified Quadcopter, is sold in a package, which includes the UAV, the iPad flight app, camera, charging station, high performance batteries, Wi-Fi extender, and a tracking system. 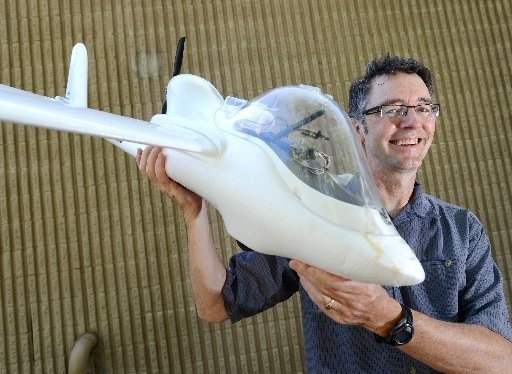 The UAV is controlled manually by using an iPad. DMZ provides flight training, guidance on effective scouting and technical support. Cost is $2,900 for the entire system. 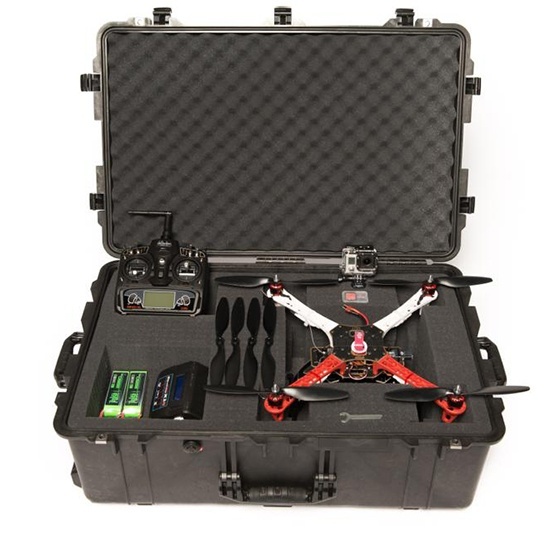 The Multirotor ready to fly kit comes with the system fully assembled, along with a stabilized GoPro3 camera, radio controller, batteries/charger, and a waterproof case. 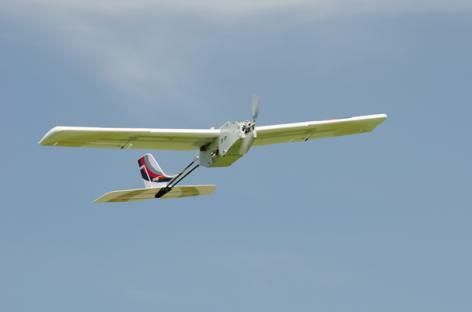 APA’s newest model, the fully autonomous APA X4 is priced at $5,000. 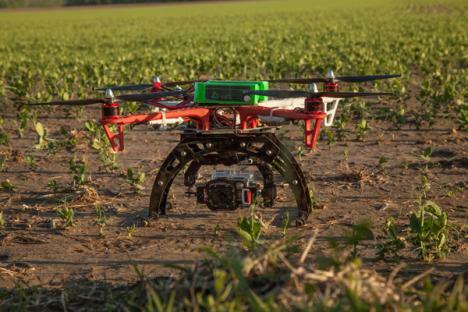 InventWorks, Inc. and Boulder Labs Inc. have collaborated on developing an autonomous aerial drone with multispectral cameras to capture high-resolution images of row crop. 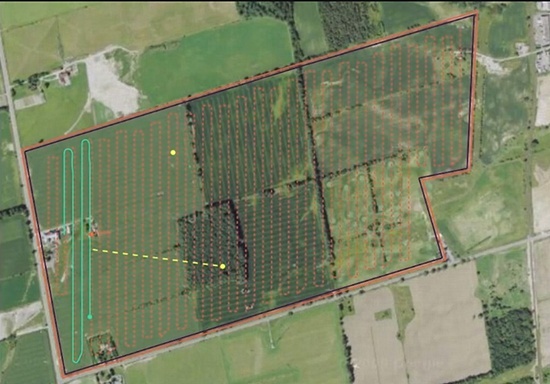 Image identification software will give farmers precise location of weeds that require suppression. 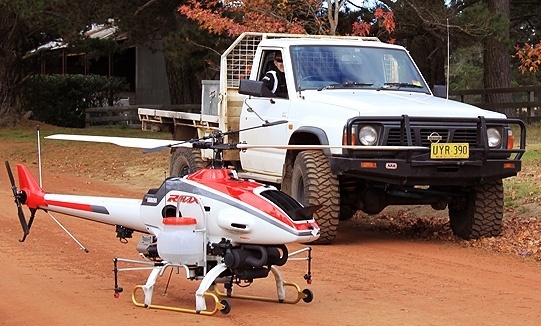 Yamaha’s development of utility-use unmanned helicopters began with a request in 1983 from the external branch of the Japanese Ministry of Agriculture, Forestry and Fisheries, which was also in charge of agricultural aviation. They wanted an unmanned helicopter for crop dusting that could help reduce labor and costs in Japan’s labor-strapped rice farming industry. Depending on how it’s equipped, costs can range from $150,000 to $230,000. Are the days of heavy equipment farming numbered? When Guttenberg first converted a wine press into his first crude printing press, it never crossed his mind that each of the letters he was carefully carving from wood would some day be generated with far more accuracy through super tiny dots, known as pixels. When Michelangelo spent four years meticulously carving his famous statue of “David” out of solid marble, he had no idea that we’d some day be able to use 3D printers to “print” a replica of his statue, one dot at a time, in hours rather than years. Similarly, it’s difficult to imagine a 20-ton tractor being replaced with swarms of flying drones. But that is exactly what will happen over time. 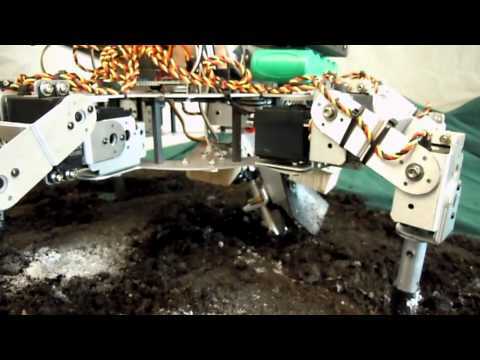 “Swarmbots” is a term to describe a grouping of robots that work together like a school of fish or a flock of birds. The first iteration of tractor-replacing swarmbots will be ground-based drones, with dozens of them working together to do the work of today’s large tractors. Over time, as energy sources change and equipment improves, many of the ground-based units will be replaced with flying ones to reduce interference with soil and plants. Much of the work in this industry will evolve around the following tree phases of development.